Missing teeth can affect not only your dental health, but your appearance as well. This problem can also hinder you from eating, speaking, or smiling. That’s why Arlington Dental Team offers dental implants as a solution. They serve as root replacement to create a foundation for your artificial tooth crown. We understand that dental surgery may cause you anxieties. These apprehensions may even keep you from completing the procedure. 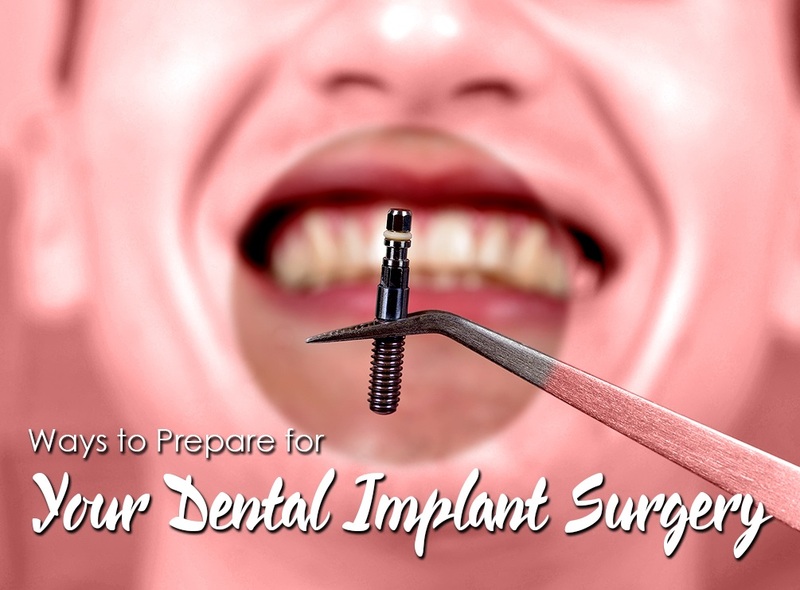 To lessen your worries, your trusted implant dentists in Arlington, VA, explain four things you can do to prepare for dental implant surgery. We will review your dental and medical histories for any contraindications to the procedure. We may also perform various tests and procedures to assess your current dental condition. These may include dental x-rays for better visualization of the affected site. We may also create dental molds of your teeth, especially the area where we will place the implant. After our evaluation, we will discuss our findings and recommended treatment plan. At this stage, we welcome any questions you may have about the procedure. We may also invite our reliable team of family dentists in Alexandria, VA. They may have valuable input regarding your jaw and teeth structures and what type of anesthesia to use. Once you have agreed to push through with the procedure, we will explain the step-by-step process. We recommend taking down notes for your reference or you can can have an acquaintance do it for you. To start with, you can expect removal of the damaged tooth and jaw preparation, which may include bone grafting. After the healing period, we will then install the dental posts. We may ask you to fast at least 6 hours before the procedure if the chosen method is an intravenous sedative. For local anesthesia, you may a good, hearty meal. We may also prescribe taking antibiotics a few days before the surgery as a preventive measure. In addition, we advise arranging a drive home after the surgery while the anesthesia wears off. Adherence to these can ensure a smoother flow for the procedure and less post-surgery complications. If you have any further questions on dental implants, call us today at (703) 563-4419 to schedule a dentist’s check up in Falls Church, VA. We are ready to assist you. Arlington Dental Team © 2016. All rights reserved.